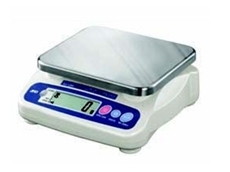 27/02/13 - The Port Adelaide branch of Accuweigh supplied 75 sets of compact bench scales to Adelaide Mushroom Farms for weighing mushrooms into cartons. 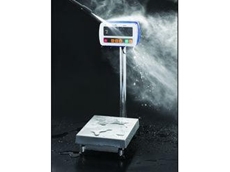 06/02/13 - Portable bench scales from Accuweigh are being used by a Sunshine Coast-based company to accurately weigh powders prior to blending. 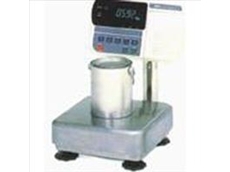 05/02/13 - Platform scales from Accuweigh were supplied to a winery in the Adelaide Hills district for weighing products into barrels. 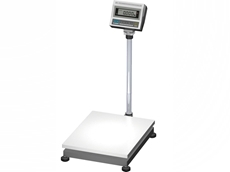 19/10/11 - These industrial bench scales boast automatic triple range operation for maximum accuracy and a standard RS232C interface. 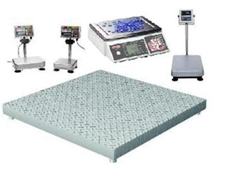 04/07/11 - Accuweigh manufactures a range of digital bench scales designed as robust, general purpose industrial scales for use in a wide variety of weighing applications. 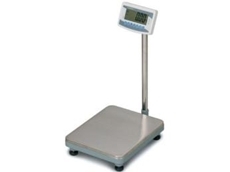 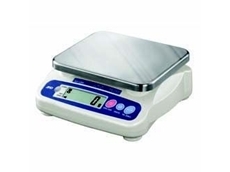 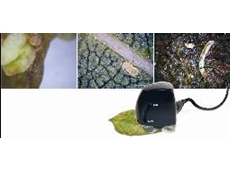 11/05/11 - Instant Weighing offers the SW Series of bench style scales that are IP-69k protection level rated, making them ideal for use in harsh environments.